Spring has officially sprung, and what that means for Sydney is bluer skies, warmer waters, and lots of excitement in terms of entertainment. 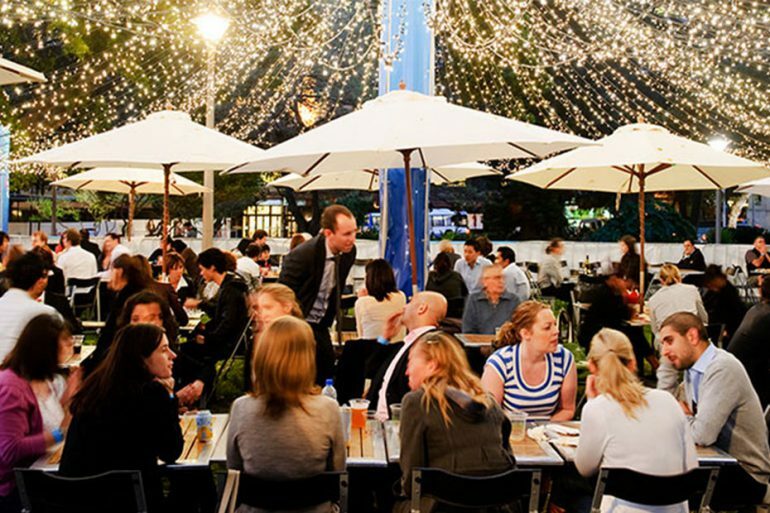 The Sydney Morning Herald Good Food Month is the country’s largest food festival, and showcases the country’s best restaurants, cafes, bars, producers, and caterers over a series of months. In October, it’s Sydney’s turn to shine, and shine it will. From lunches, dinners and pop-ups, to parties, classes and bar hops, the city will come alive with magnificent food. Highlights include the Asian-inspired Night Noodle Markets and the Young Chefs Dinner that showcases six rising chef stars. 23 years after its Australian premiere, Christopher Renshaw’s triple Tony Award winning production is back on the Sydney stage. 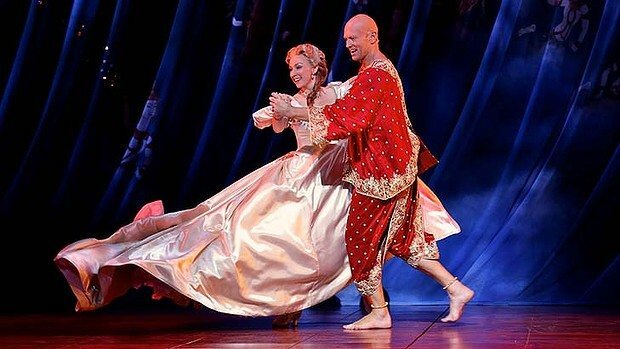 This time round, the Rodgers and Hammerstein’s classic features Lisa McCune as Anna and Teddy Tahu Rhodes as the King. With a beautiful score that will stay in your head for a long time, this is a production not to be missed. 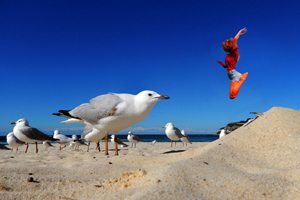 Taking a closer look at the famous beach’s two most flamboyant residents, seagulls and humans, this exhibition captures Bondi Beach in a way not seen before. Explore the freedom we share in common with the gulls and enjoy awe-inspiring photography that beautifully intertwines two very different worlds. ‘Two Worlds – One Beach’. Broadway’s number one show has moved on from Melbourne and will be exciting Sydney audiences for a strictly limited season. 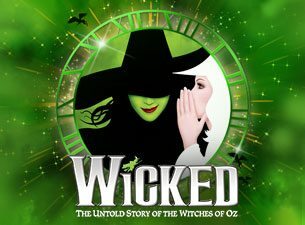 Wicked tells the untold story of two unlikely friends: one beautiful, ambitious and popular, the other smart, fiery and born with emerald green skin. Watch as their friendship develops, and learn how they became the Wicked Witch of the West and Glinda the Good. Consisting of four different races, the Western Sydney Marathon is an event for all ages. Celebrating healthy lifestyles, the great outdoors and active communities, the festival offers a marathon, half marathon, lap of the lake, and family fun run. 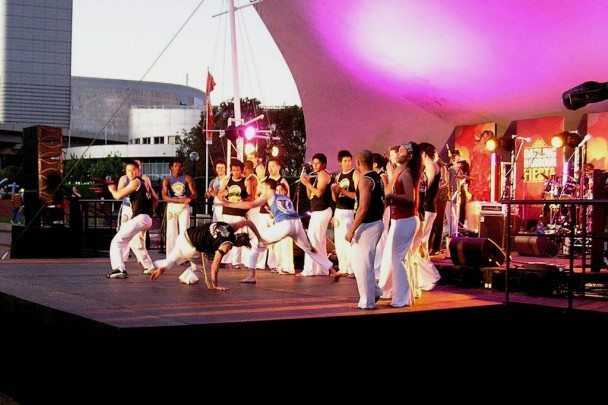 Sydney’s answer to the Brazilian Carnival, Darling Harbour Fiesta 2014 showcases some of the hottest local and international Latin bands, DJ’s and dance acts. Enjoy vibrant music, lots of colour, great entertainment, and open-air dance floors across the party precinct, and top it off with a spectacular fireworks display. Take the kids to meet a full-sized Thomas and his friends at Trainworks, and enjoy a genuine steam train ride from Sodor Island Railway Station. Meet the Fat Controller as he guides you through a range of exciting activities, and make the most of jumping castles, face painting, storytelling, an inflatable slide, and photo opportunities with the world’s most famous train. 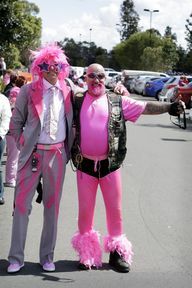 It’s not every day you see thousands of pink-clad motorcyclists hit the streets of Sydney, so make the most of this spectacular sight. Created to raise money and awareness for breast cancer research, the Pink Ribbon Motorcycle Ride encourages the general public to get involved as well as come and enjoy motorcycle displays, stunts, rider training and more. 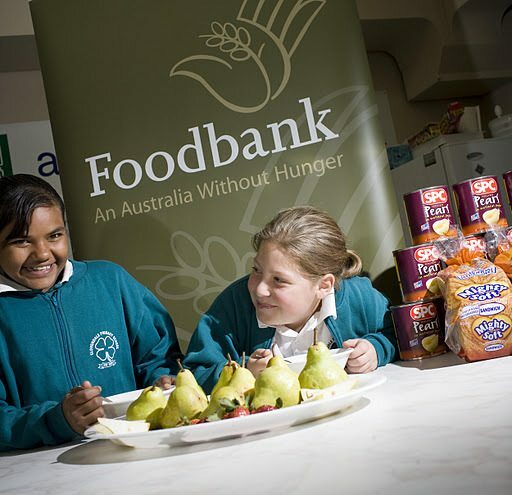 Each year, 2 million Australians go hungry on a daily basis. Among these are 1 million children heading off to school, which drastically impairs them for a day of learning. To help tackle this problem, Foodbank NSW offers 95% of all the states food relief, but they are in desperate need of breakfast supplies. Help support this important cause by enjoying a hot breakfast in Martin Place for just $2, which is enough to supply five nutritious breakfasts for those in need. Galston is home to some of Sydney’s very best gardens, and for three days eight outstanding gardens will be open to the public to enjoy. Feel free to bring a picnic, or sample delicious treats at the onsite morning and afternoon tea. A spicy mix of exotic food stalls, a colourful bazaar, lively music, festive dance, talented street performers, a parade, parties, poetry, film and art, the Parramasala Festival will set Church Street and its surrounds alight. Follow the parade to Prince Albert Square and enjoy an opening night ceremony complete with fireworks. Celebrating the final day of the Sydney Spring Carnival, City Tattersalls Cup Day at Royal Randwick is racing at its best. 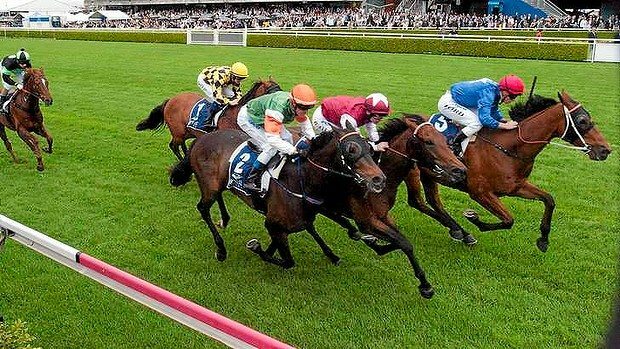 A great excuse to get dressed up and let your hair down, the Cup promises a party atmosphere and a live broadcast of the Caulfield Cup. Now in its fourth year, the Sydney Craft Beer Week 2014 promises to be bigger and better than ever. 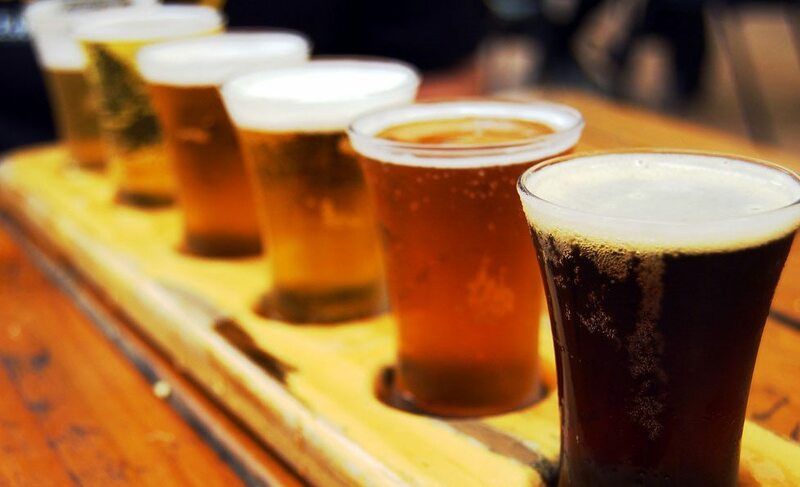 More than 40 Sydney venues will be taking part in this great event, showcasing the very best of the city’s leading craft beers. With every ticket purchased, you’ll receive a limited edition commemorative beer glass, three drink tokens, and entry into the event. 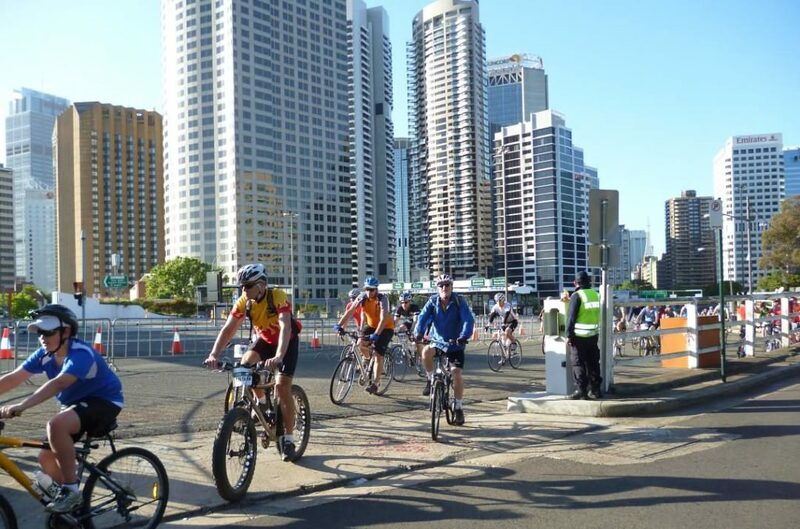 Encouraging riders of all ages to hop on their bikes, the Spring Cycle is proudly supported by Transport for NSW. Featuring three rides, the Classic, City Ride and Challenge Ride, each route takes you through the city’s most iconic streets and celebrates cycling as a healthy, environmentally sustainable mode of transport. By themselves these works of art are incredible, but when set against the spectacular backdrop of Sydney’s coast the featured sculptures are taken to a whole new level. An outdoor sculpture exhibition, Sculpture By The Sea brings the latest and most extraordinary pieces to Bondi and the Tamarama coastal walk. 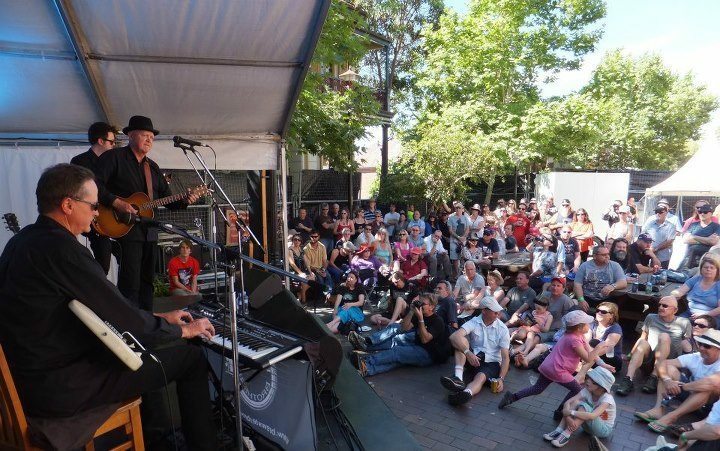 For three fun-filled days, the Sydney Blues and Roots Festival will showcase the very best of established and emerging Blues and Roots acts, presenting Australia’s diverse music scene. Set within the village-like historic town of Windsor, the lineup will excite all ages. 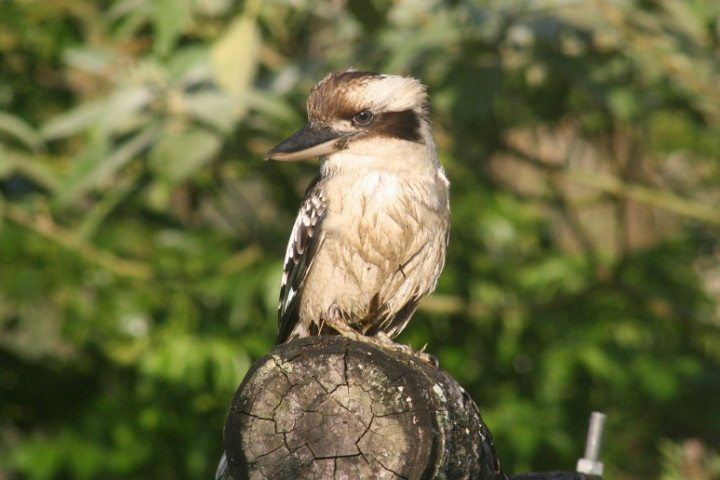 The first event of its kind in Sydney, the Australasian Bird Fair gives bird lovers an opportunity to chat with the experts, learn the art of bird photography, go on a wild safari, and gather advice on how to attract birds into your very own garden. 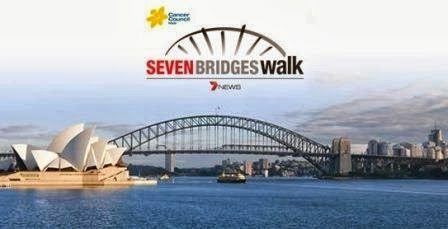 Back again in 2014, the Seven Bridges Walk has raised more than $1.2 million for charity, and over 63,000 walkers have taken part since its inception. To participate in the event you can register online or on the day, and donations can be made on the website. A great way to walk with the family! Grandparents play an integral role in their grandchildren’s lives, and Grandparents Day celebrates all that they do for their families. As well as nominating a grandparent for Grandparent Carer of the Year award, you can register an event or enjoy a local morning tea or BBQ.